Clean and check Tempstar a/c system. Electric elements failing in 80 gal. Water tank. Install heat tape on attic drain. 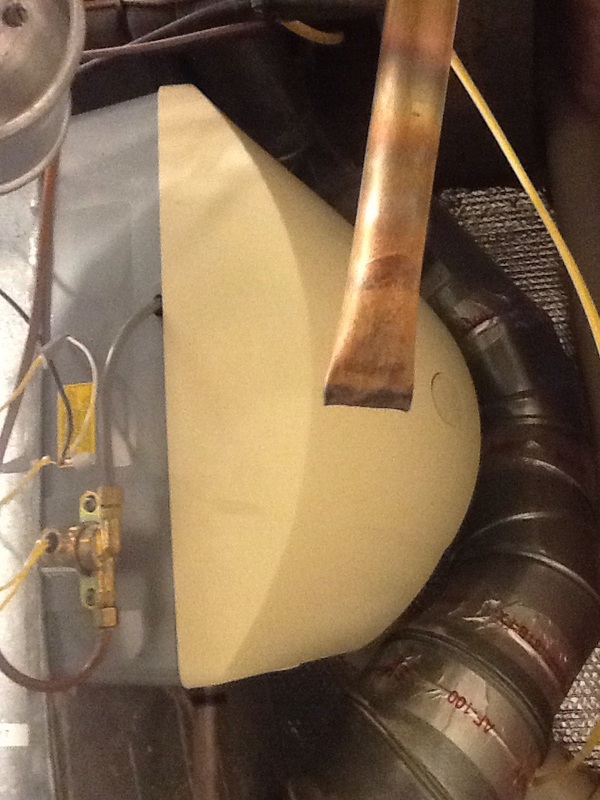 No heat call on attic furnace. No cooling call on an Airquest air conditioner. Check charge new install a/c. 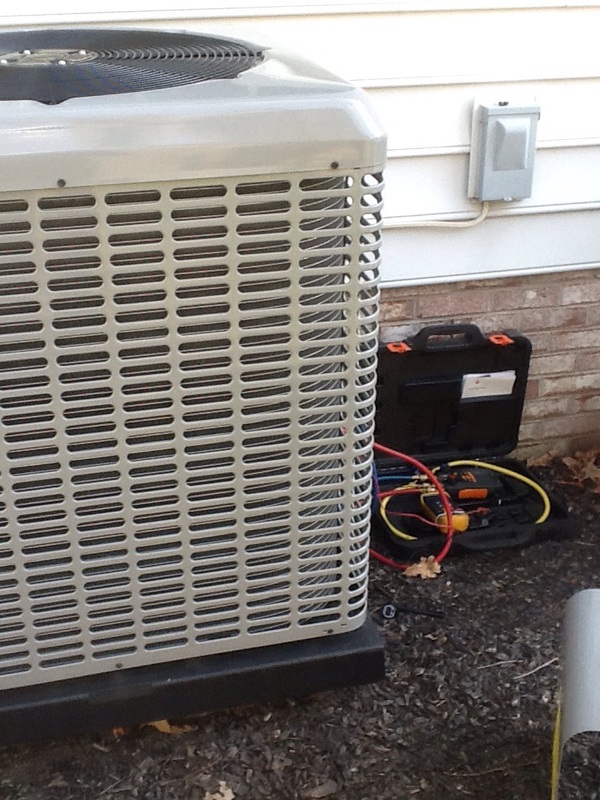 Plus agreement cooling check up on a Tempstar air conditioner. 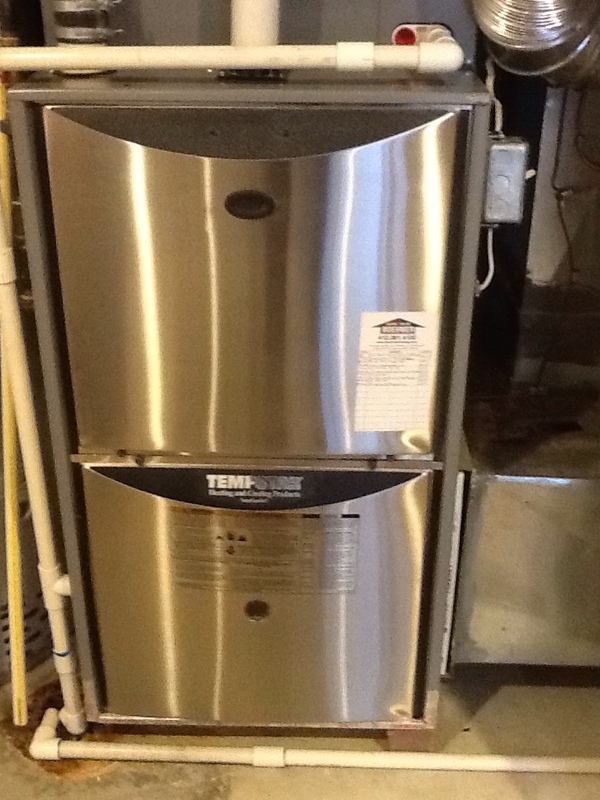 No heat call on a Comfortmaker furnace. Choosing quality professionals to work on your heating, air conditioning, and indoor air quality systems is one of the wisest choices you can make for your home comfort. Home heating and air conditioning systems have a lot of mechanical, electrical, and natural gas components that should only be installed, serviced, and maintained by professionals. And when it comes to your family’s health and the quality of the air that they breathe, it’s not worth it to place a task in the hands of an amateur. Call our professionals if you want to make sure that any maintenance or installation job goes smoothly. 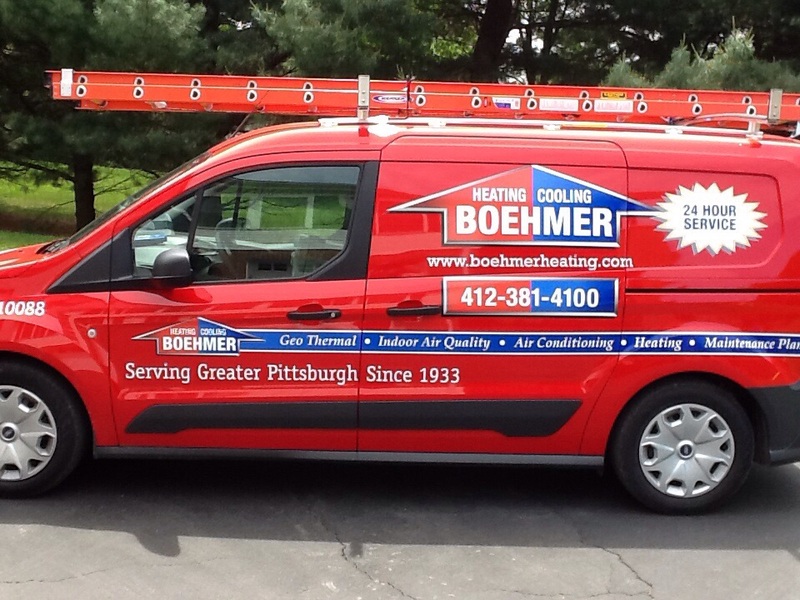 Boehmer Heating & Cooling is a trusted name in home comfort in the Mars, PA area. Call our friendly staff members to get quality work from qualified technicians. When you are in the market for a brand new heater, talk to your local heating and air conditioning technicians near the Mars, PA area first. Our technicians will make sure that you find an energy–efficient heater within your budget that is the accurate size for your home. We offer several different types of heating systems including furnaces and heat pumps, and all from the top name brands in the HVAC world. But remember, a heater will not run properly unless it is correctly installed and maintained. Call one of our experts for these services. We strongly recommend that you call a technician for heating repair the moment you notice a problem with the unit. A broken heating system can develop into something that just gets worse and worse as you need it more and more in the winter. Running a heater that doesn’t work sufficiently also hikes up your energy costs in most cases because of the extra strain from running so frequently. We have a number of high–efficiency furnaces available for installation that can help you to cut back on your monthly bills. Even if these do tend to cost more than those with lower efficiency ratings, the eventual savings usually offsets that cost. We are happy to install or service a furnace of any efficiency, however, and to make sure that your unit runs safely and works properly. Contact our furnace experts to get started. 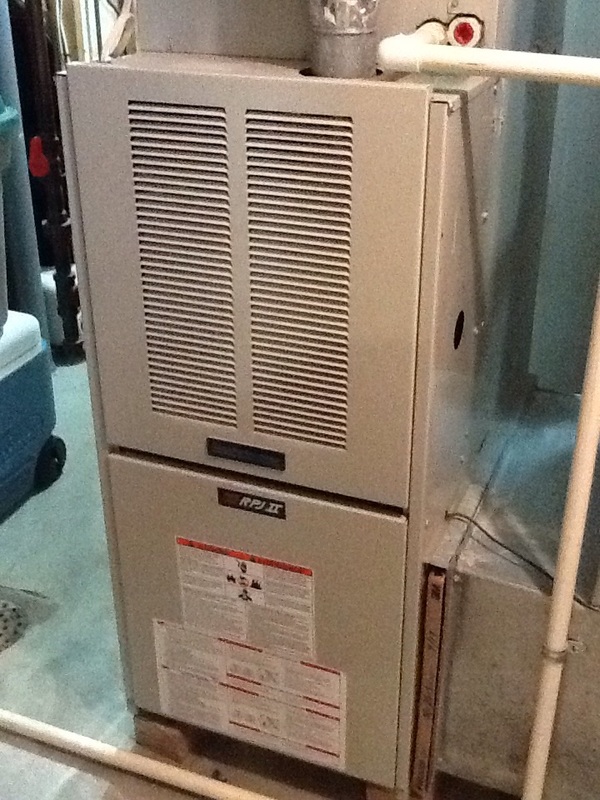 Heat pumps are systems that look and act a lot like standard central air conditioners. 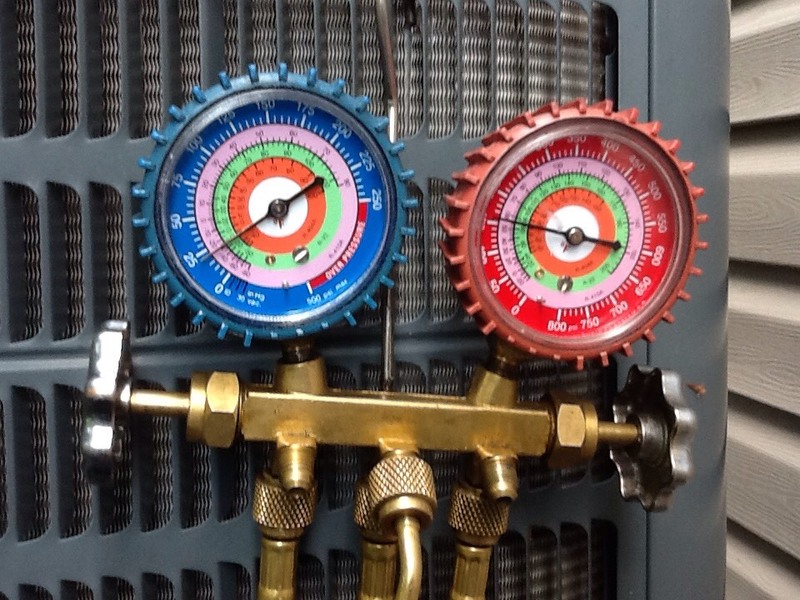 But within a heat pump, additional valves allow the refrigerant to flow in the opposite direction. This reverse flow allows the heat pump to move heat into your home, not just out of it, so that it can provide heat as well. This is an efficient method of heat delivery since it is only moved from place to place, not generated, and a backup heating method is present in case the weather outside gets too cold. 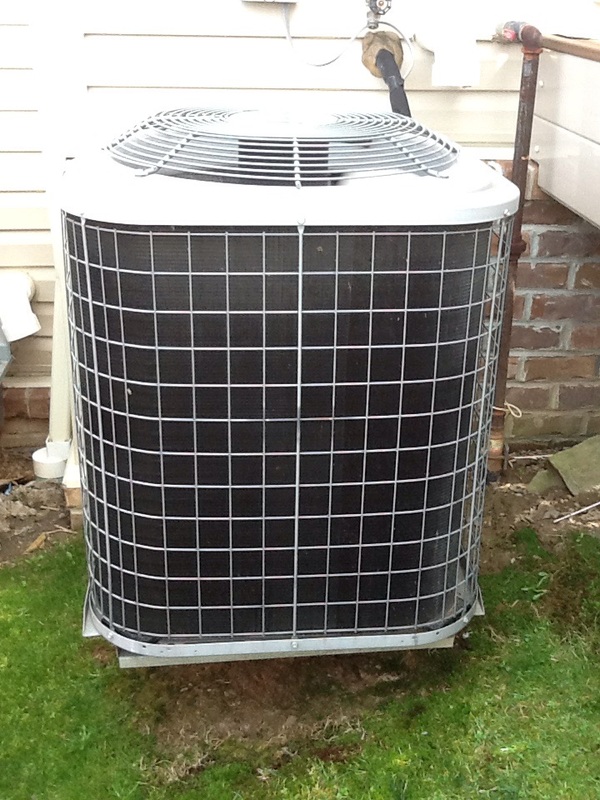 Our air conditioning technicians provide complete AC services to customers in Mars, PA and the surrounding areas. Your air conditioner has a lot of complex mechanical components, and it is always a better idea to have a technician service it than to attempt it on your own or to hire an inexperienced handyman for the job. We provide conventional air conditioners as well as heat pumps, and we stock high–efficiency units that can help you to save money and environmental resources. We also service all different types of mechanical systems. Just give us a call! It’s not as easy as picking out the least expensive unit and finding a technician to install it. You should work with a technician from the very beginning to find out what size system is right for the square footage and space in your home. Then, you can choose between heat pumps and conventional AC. We recommend choosing a system with a high–efficiency rating rather than a low price unit that will cost a lot to run. When you notice an issue with your air conditioner, it’s important to seek out someone who can get to your home quickly. The longer you operate a broken unit, the more likely it is to run into additional problems. And as you continue to let the broken part run, it will only use more energy, which means that your bills just keep going up. Call us, and we will show up to your home on time and ready for any air conditioning repair need you may have. Geothermal heating and cooling units work differently than other forced–air systems. Conventional heat pumps use refrigerant to get heat from the air inside the home and move it to the air outside of the home in the summer, and in the winter, they move the refrigerant in reverse. Geothermal systems use the heat energy of the earth to heat up a home or as a place to move heat to in the summer. This is highly efficient and effective, since the earth’s temperature is relatively stable. Call us for more information or to schedule geothermal services. Our specialists can help you to assess your air quality and figure out just what system is the right fit for your home. Call us today to learn about the systems we offer to customers in Mars, PA. We can help you choose a new air purifier or install a more advanced air purification and cleaning system. 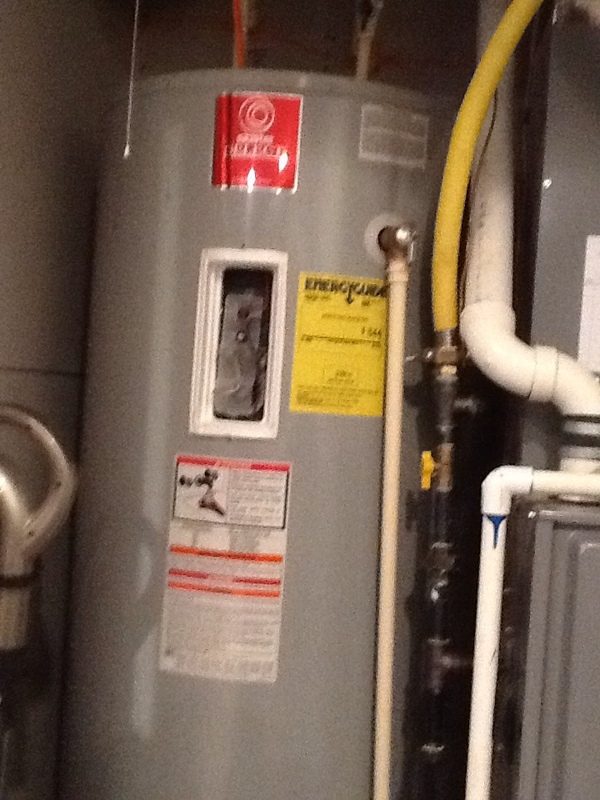 Or, in the winter, you may decide that a humidifier is the right system to help control the quality of your air. You don’t have to decide this on your own. Schedule installation or indoor air quality services with the specialists at Boehmer Heating & Cooling instead. It’s a more difficult task than it may seem to find an air purifier that works for your particular needs. You may decide that an air filtration system is enough if people in the home suffer from seasonal allergies, but for more thorough protection, you should consider an air purifier or even UV germicidal lights to kill and sterilize microscopic contaminants like bacteria. Contact a specialist today to learn more. Ed always does a great job. I request him for all my heating and cooling needs. Since we moved here two years ago, Ed has been servicing our HVAC system. He is always professional, knowledgeable and friendly. I request him all the time. Ed was excellent to deal with. Always on time. Excellent service. Great service, courteous, arrived on time and very knowledgeable. Ed was very knowledgeable and explained everything very clearly. On time, knowledgable, and did great work explaining the problem and solving it properly. Ed was at our home 3 weeks to replace our ignitor. 2 days ago during the extreme cold spell in Pittsuburgh, our heating system stopped working again. We had to call Ed back because he forgot to set the gas guage properly when he installed the ignitor. Not the type of service that i would I expect from a local company. At least they did not charge me, but i would expect a discount from the initial ignitor fix or at least comp the $89 service fee. I will wait for a response before posting my feedback on social media. Multiple repairs on a ground source geothermal heat pump, for a new Plus Maintenance Agreement customer. 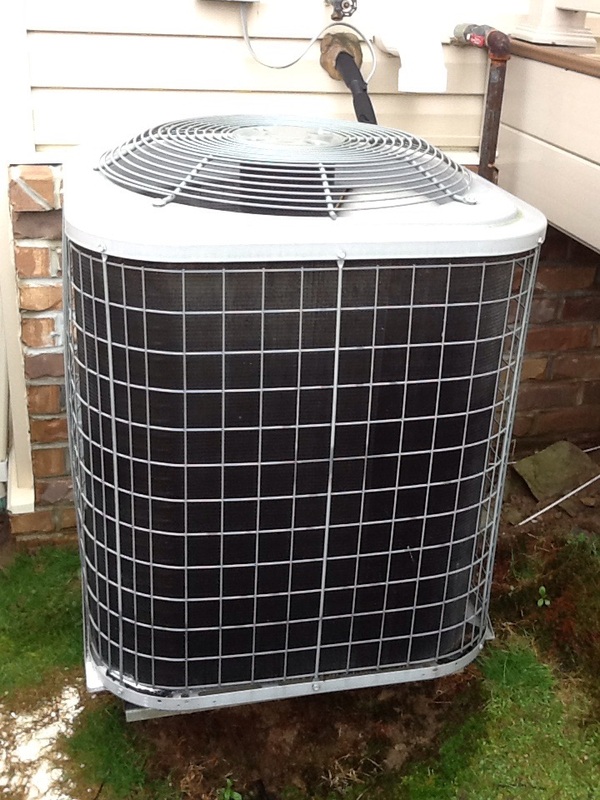 Flat rate no cooling call on a Goodman air conditioner. Replace uv bulbs & humidifier casing. 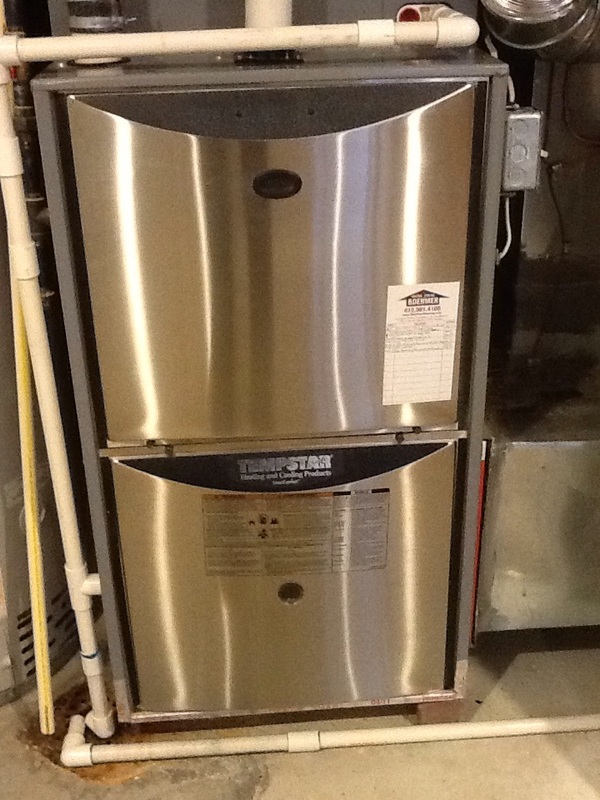 Plus agreement heating check up on 3 furnaces.